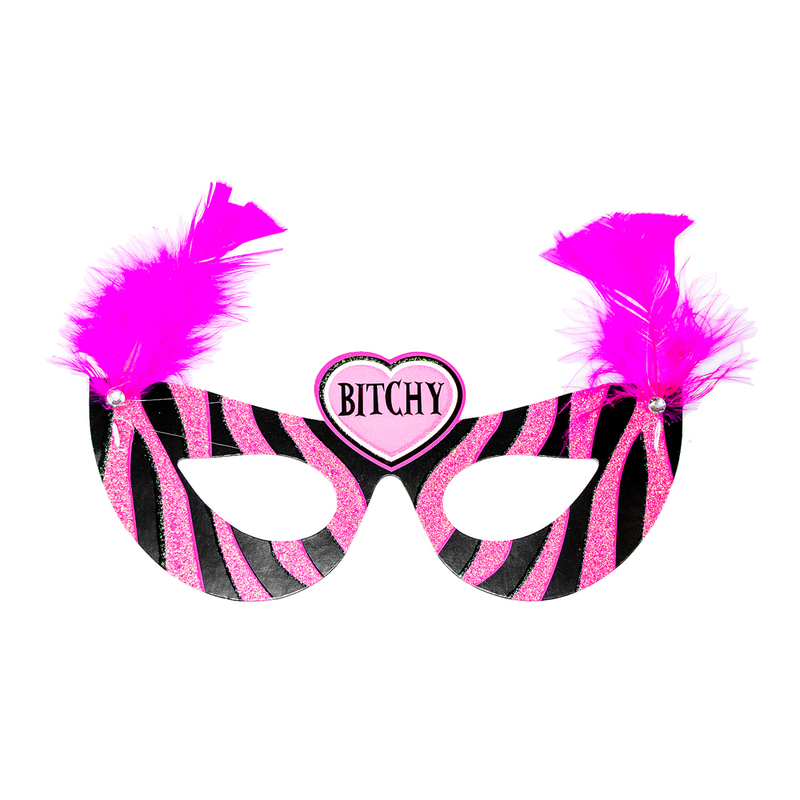 So, you’ve got the sashes, the willy straws, the fairy wings and, it goes without saying, the male blow up dolls, but there is still something missing, something that will kick off the night’s shenanigans with elegance and sophistication. 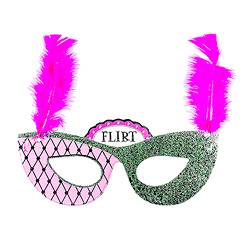 Well, we have just the thing for you, ladies. 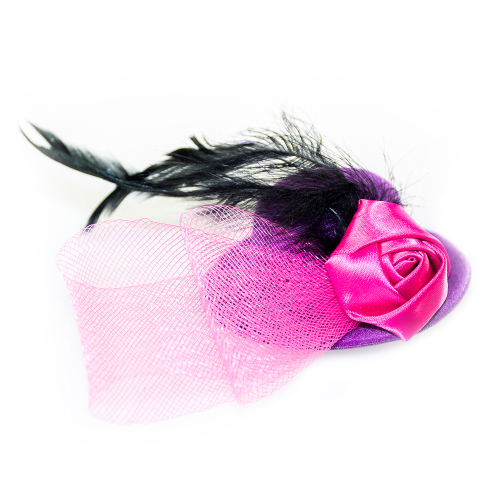 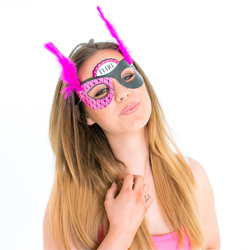 Our range of feather-trimmed masquerade masks come complete with titles for which you can bestow upon your friends. 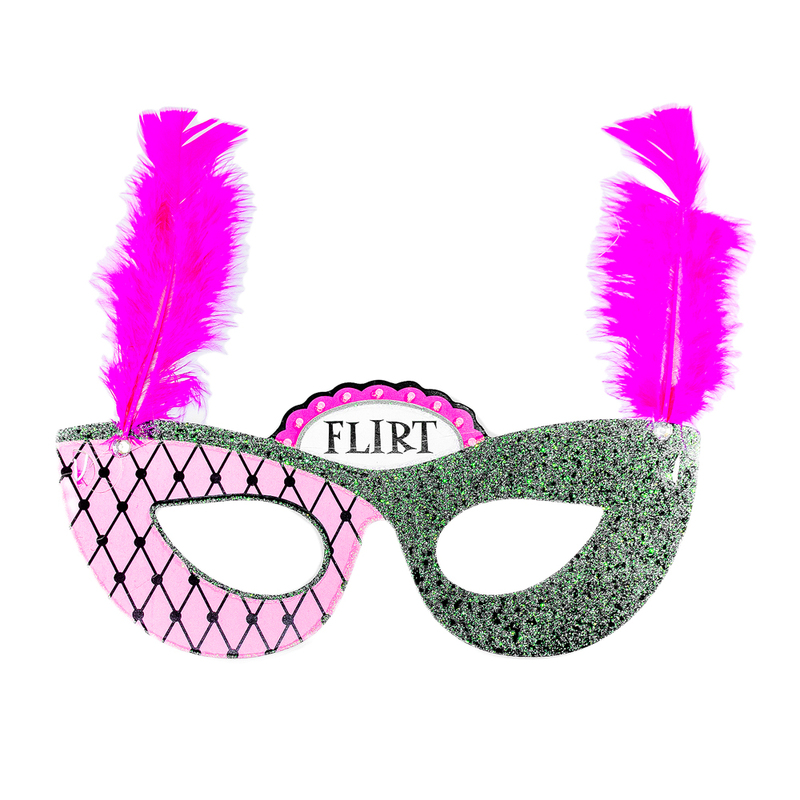 For example, if you have a friend who attempts to flirt her way to the bar every time you grace a club with your presence (okay, we all do that), then make sure she receives the flirt mask and, most importantly, lives up to the name.